Indiana University broke ground on an 85,000-square-foot Jacobs School of Music Faculty Studio Building. The building was constructed on the northeast corner of Third Street and Jordan Avenue. 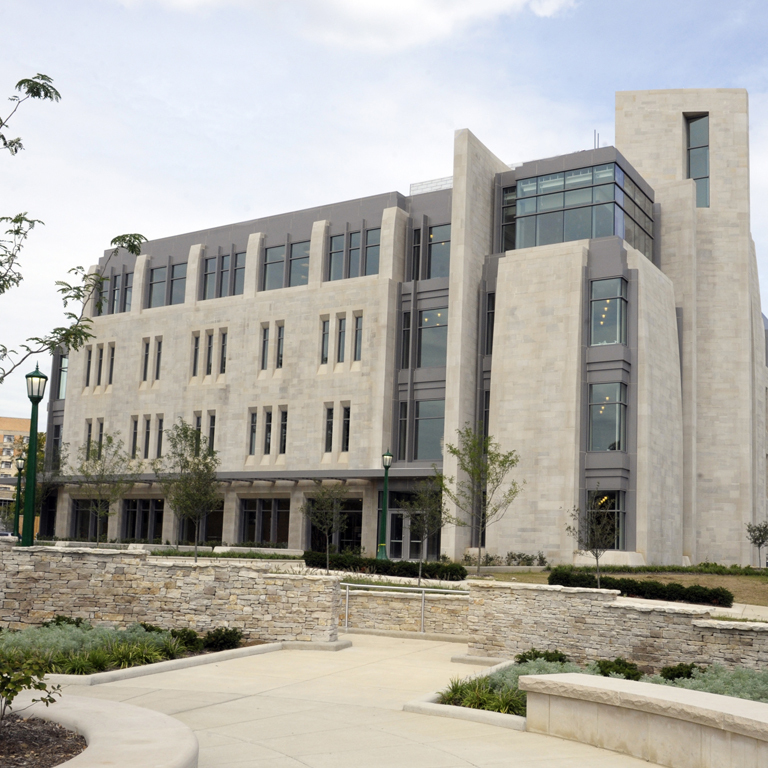 The facility provides technologically and acoustically superior teaching and practice facilities to rival any music school or conservatory in the world, while also marking the entrance to the university's music, fine arts and performing arts district. The project involved an addition to the west side of the Musical Arts Center that will accommodate about 20,000 square feet consisting of three large rehearsal rooms, a storage area, an audio control room, music technical shops and common spaces. The new Faculty Studio Building contains 84 studios for faculty and assistant instructors as well as seminar rooms, administrative offices, graduate student spaces, mechanical support space and a faculty lounge. The estimated cost of the entire project is $44 million and is supported by a grant from the Lilly Endowment Inc.